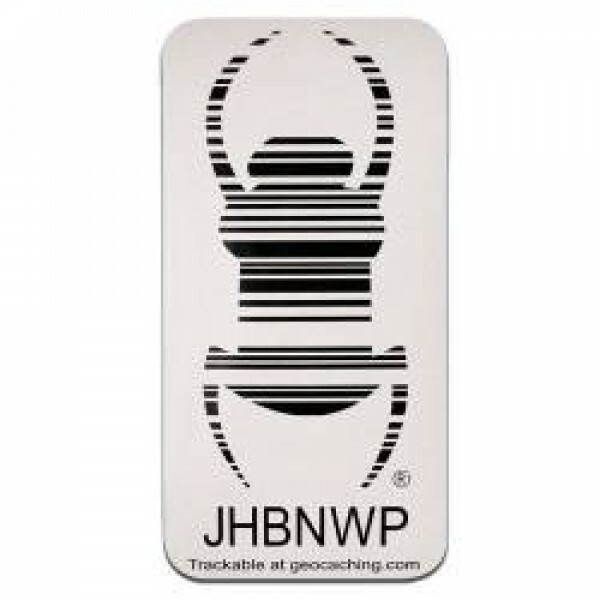 This Magnetic Vehicle Travel Bug will turn your vehicle into a travel bug! 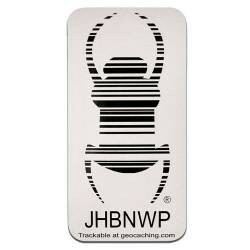 This item consists of a large 7" x 3.5" unique magnetic travel bug and a copy Travel Bug tag ready for activation. These are magnetic to stick on the outside of a vehicle. The ultimate traveling bug!